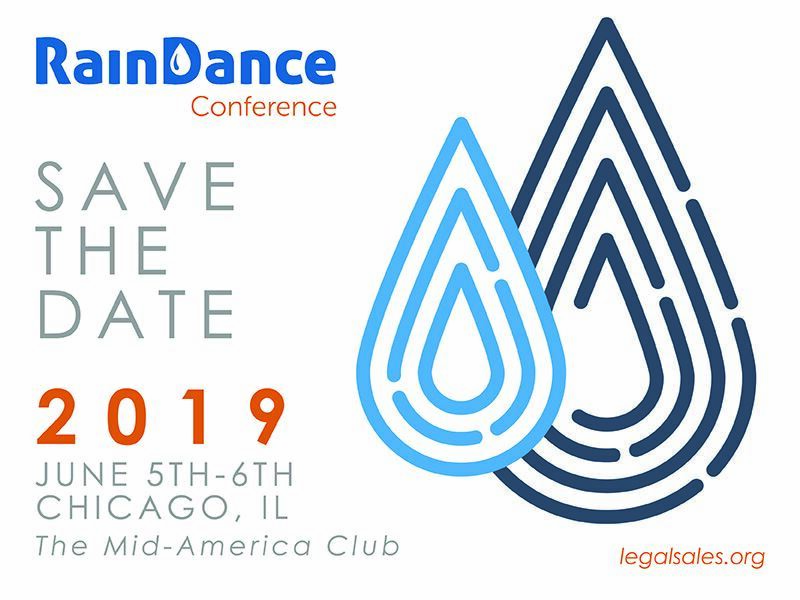 LSSO's annual RainDance Conference is the key resource of the organization. The two-day conference is filled with high-level interactive sessions, roundtables and lively discussions with industry thought leaders. 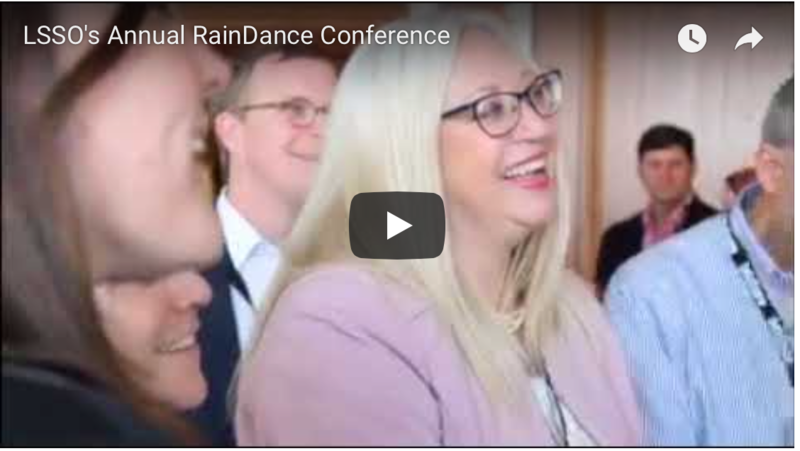 RainDance offers less of the theory and more of the practical, effective sales and service strategies for attendees to bring back to their firm and implement immediately. With an intimate setting, you can expect open and honest dialogue among the attendees about the challenges they face in meeting the demands of the increasingly competitive and evolving industry. RainDance is for firm leaders who have significant responsibilities for client retention, client growth, new business development, client service, and process improvement strategies to shape the future of their firms. It is recognized and known for attracting the highest caliber of attendees who are often regarded as the thought leaders in their firms and those who help shape the industry. Fish Bowl Dialogue Luncheon – Sales Strategies Plus! Climb to New Heights: Overcome Challenges and Go For It! Can't make RainDance? Join as a Virtual Sponsor. Learn more here. Substitutions may be made at any time. In the event that you can no longer attend RainDance, we will apply the fee toward another LSSO program (within in the next 12 months of RainDance). LSSO has a limited number of rooms at the swissotel Chicago at a reduced rate of $289.00 per night. When the room block has sold out, the rate may revert to the hotel's standard rate. The Swissotel is about 3 blocks from The Mid-America Club.